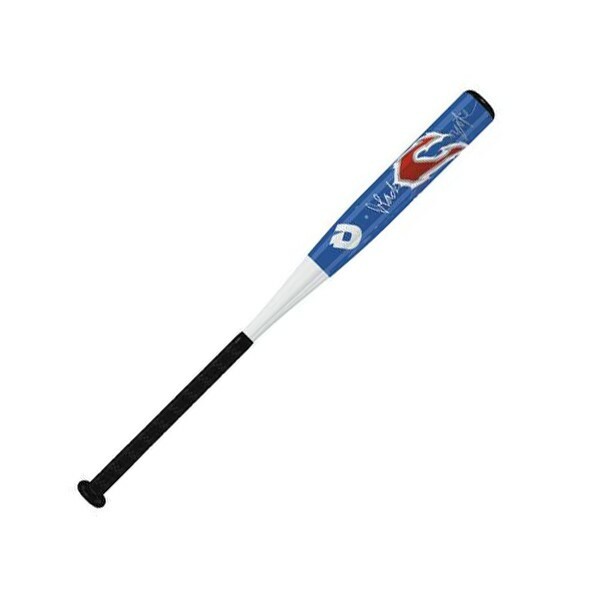 Little League Baseball Bat features DeMarini performance alloy and a shock diffusion handle (SDH) with an exclusive rubberized coating designed to decrease shock felt in a players hand at contact. Related links to "The DeMarini Black Coyote 29" -11, alu"
Customer evaluation for "The DeMarini Black Coyote 29" -11, alu"
Endlich mal einen echten De Marini Baseball Schläger zum kleinen Preis. Alles andere ist doch nur nachgebaut oder zu schwach. Dieser DeMarini Bat ist ausgewogen und hat Power.